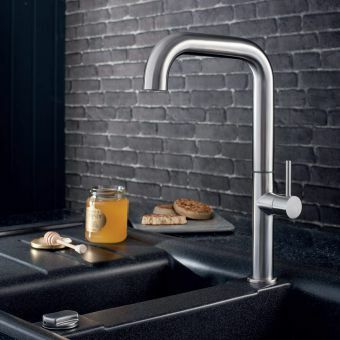 After the oven, the most important part of any kitchen is the sink area incorporating a designer kitchen tap to compliment your shiny new sink. 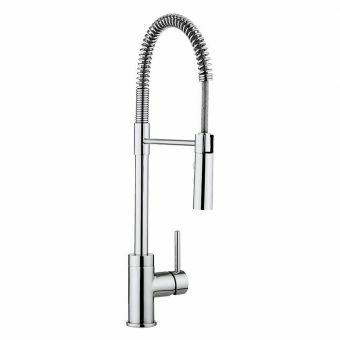 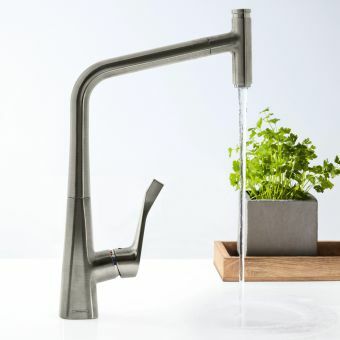 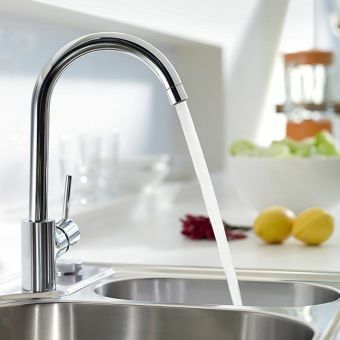 The humble tap is the heart of the kitchen giving a constant use for filling glasses and kettles to cleaning off the dirty pots and pans. 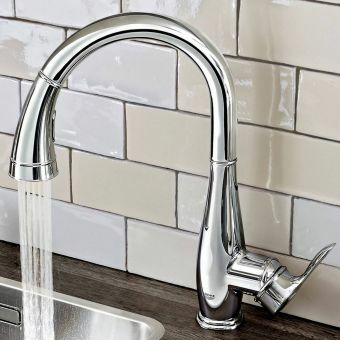 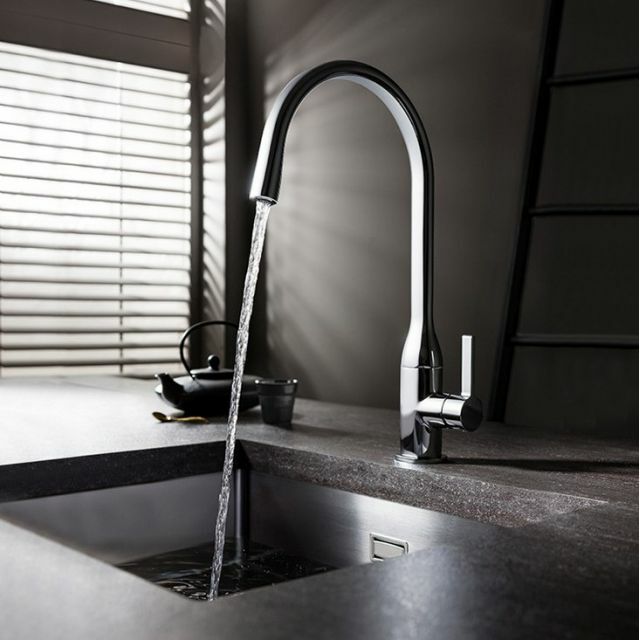 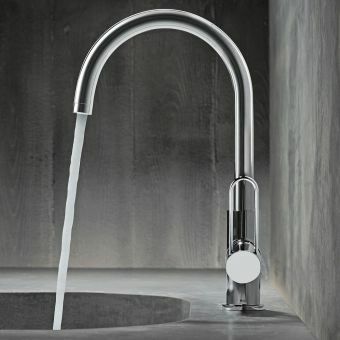 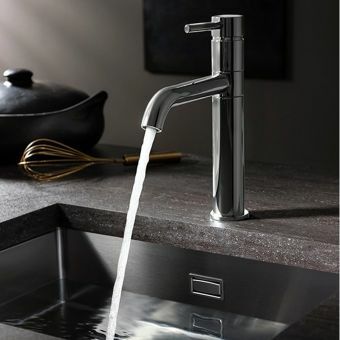 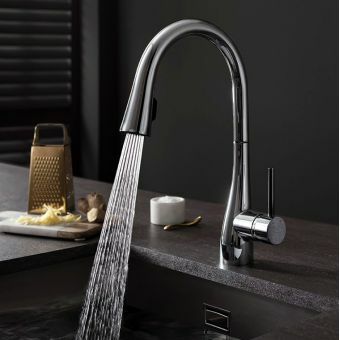 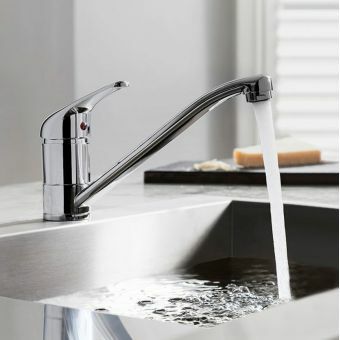 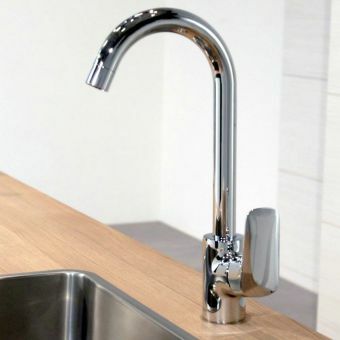 The Crosswater Svelte Side Lever Kitchen Mixer Tap is a subtle blend of striking angles and clever curves, melded together to produce a work area to be proud of. 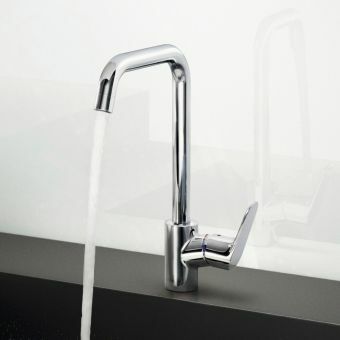 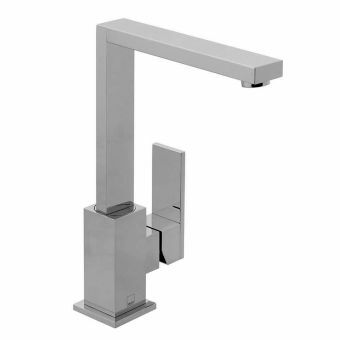 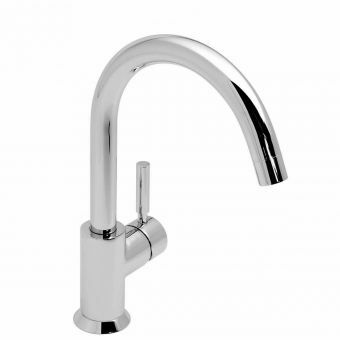 The side mounted lever controls the flow and heat level fo the water with an effortless movement on your part thanks to the perfectly engineered ball joint. A modern ceramic cartridge replaces the old-fashioned rubber seals so drips will be a thing of the past and should it need replacing, it can be completed quickly and easily without removing the tap. 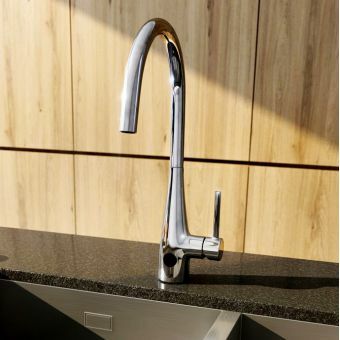 Operating from 0.5 low up to high 5.0 bars of pressure, it will give years of impeccable service.